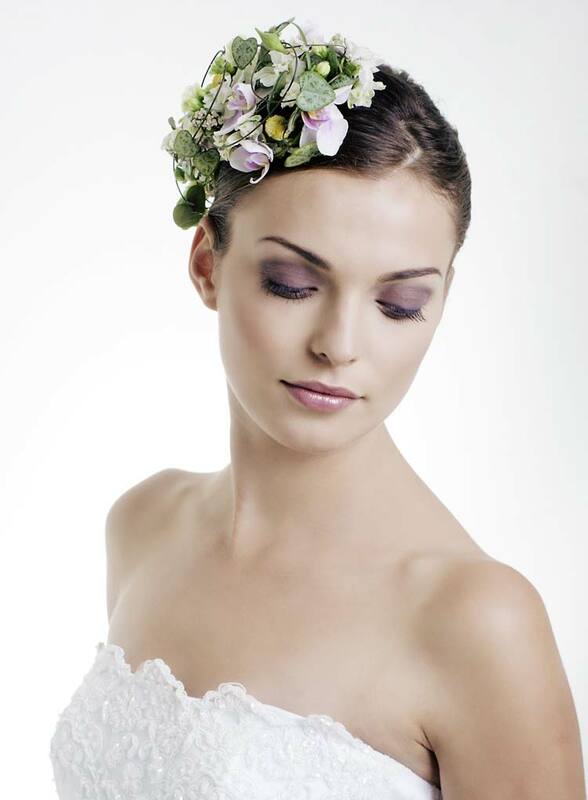 What can be more important for a future bride than the choice of a wedding dress? 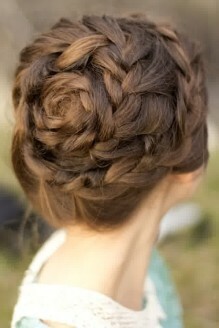 Only the choice of a wedding hairstyle! 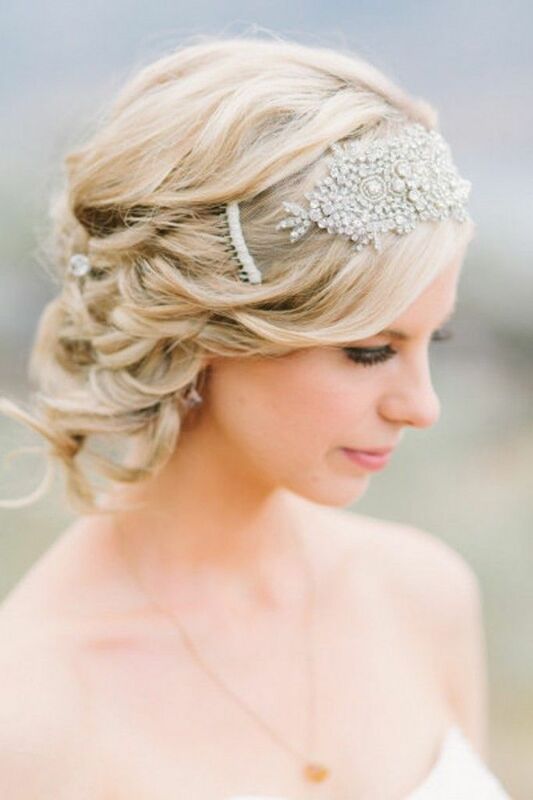 On the big day any bride wants to be beautiful, stylish, stunning and look so in the wedding photos. 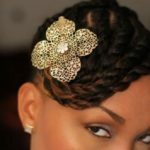 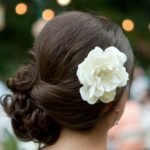 An idea of a wedding hairstyle as of something voluminous, lacquered and adorned with a wedding veil, is just a stereotype. 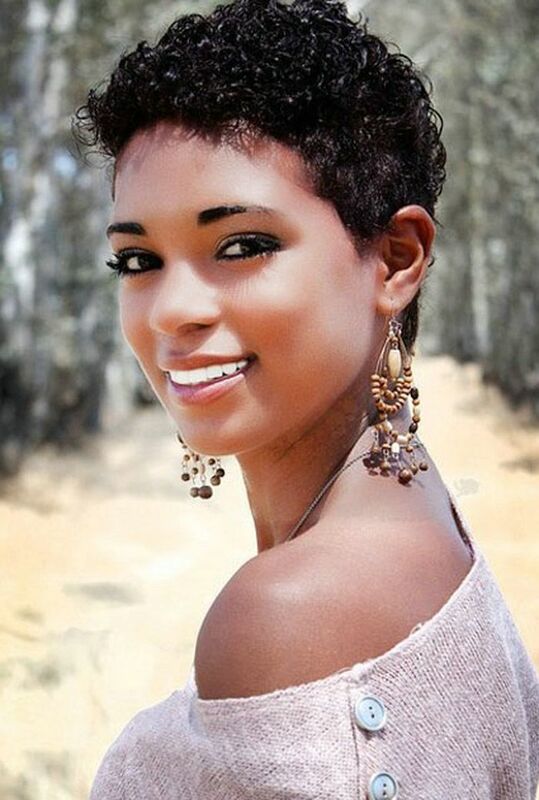 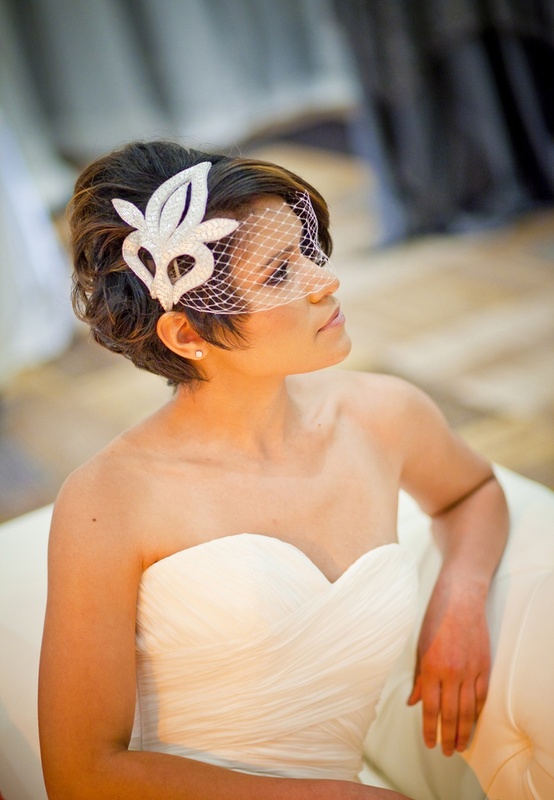 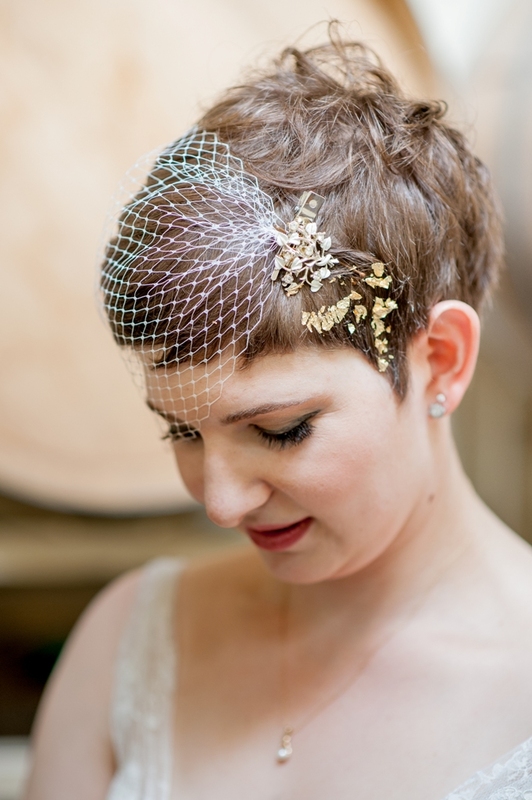 If you are used to wearing a stylish short haircut, that doesn’t mean you’ll fail to fit into a standard image of a bride.